We do not always think about where our electricity comes from when we live in our homes every day. We flip light switches, push buttons on our washing machines, and live under the protection of our smoke alarms without considering the source of the power. Each electronic gadget is part of a complex system, and our computers, devices, and appliances can stop working without any visible cause. It is frustrating when a laptop stops working; it is downright scary when an entire home has problems. When a home needs an emergency electrician in Kingsgrove, call Paul’s. 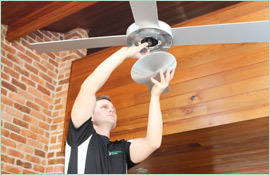 Paul’s Electrical Services is the leading name in residential electrical applications. 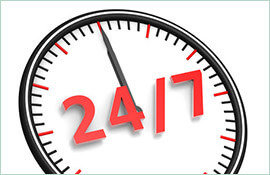 We offer our many years of trade experience with a 24/7 emergency service that is reliable and quick. 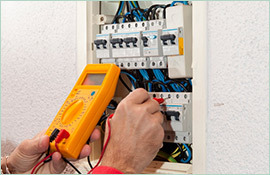 When something goes wrong with your electrical system, give us a call, and we will help you on the spot. Whether we need to send an emergency electrician to Kingsgrove or not, we will do what we can to assist you through your electrical emergency. We may not even have to come down to help you. As you browse our website, make sure to read our Testimonials section. Our testimonials all reveal our customers’ faith in our company. 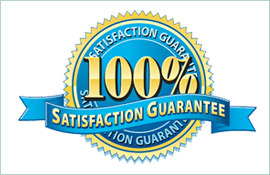 Over the years, we have met customer needs with punctuality and proper procedures. We never fail to meet customer expectations, and we’re always on time. See it for yourself, and call Paul’s Electrical Services to send an emergency electrician to Kingsgrove.